This looks interesting. I wish there was something like this when I did my D.Min. (TEDS – emphasis on preaching). Are Asian Americans interested in this or do they like general education? Do they like to blend in or have specific study on this area? 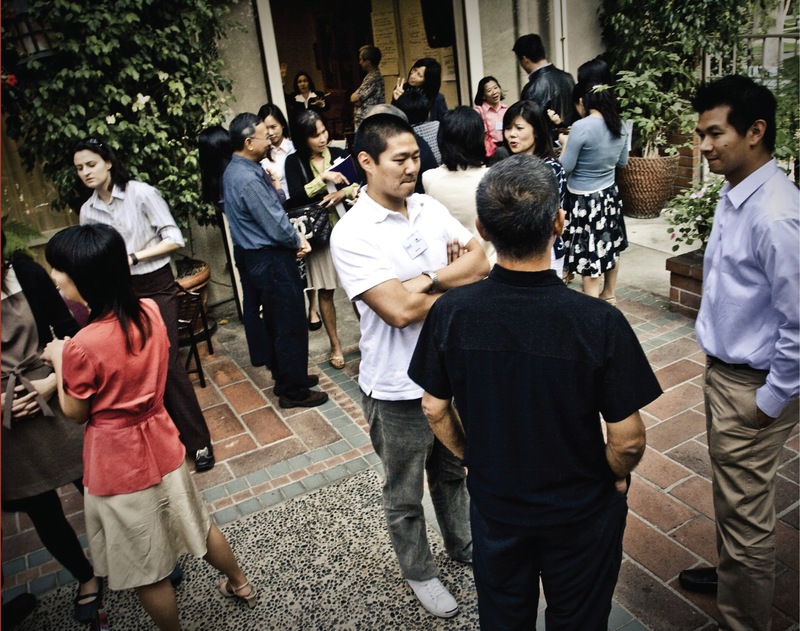 Many are immersed in the minstry to Asian Americans and are getting a practical education. Your thoughts? Please Note- the INTENSIVE DATES for the on campus Intensive for the DMiss @ Fuller are OCTOBER 24-NOVEMBER 4, 2011.